Join us on Wednesday, July 29 from 2-3 for a drop-in crafternoon for children of all ages. Crafts are TBD. There will be no Circle Time programs on Tuesday July 28. Circle Time will resume on Tuesday August 4. Choose from the 10 a.m. or 11 a.m. program. See you then! We're having a crafternoon on Sunday, July 19 from 2-3. There will be rainbow crafts and assorted odds and ends. The target audience is 3-8. Please join us Monday July 13 at 7 p.m. for our monthly Caldecott Club, also known as our family book club. All ages are welcome at this hour-long program as we read together some just-published books, discuss them, and then vote on our favorites. Each book we read is eligible for the Caldecott Medal, given annually by the American Library Association to the best-illustrated book of the year for children from birth through age 14. No registration is necessary, and lemonade and cookies will be served! LEGO Club is Sunday, July 12 from 1:30-3:00. It is recommended for ages 3-10. This is a free play program. We sometimes have a theme that kids are welcome to try out. July's theme is Things That Go. Join us for a crafternoon on Wednesday from 2-3. 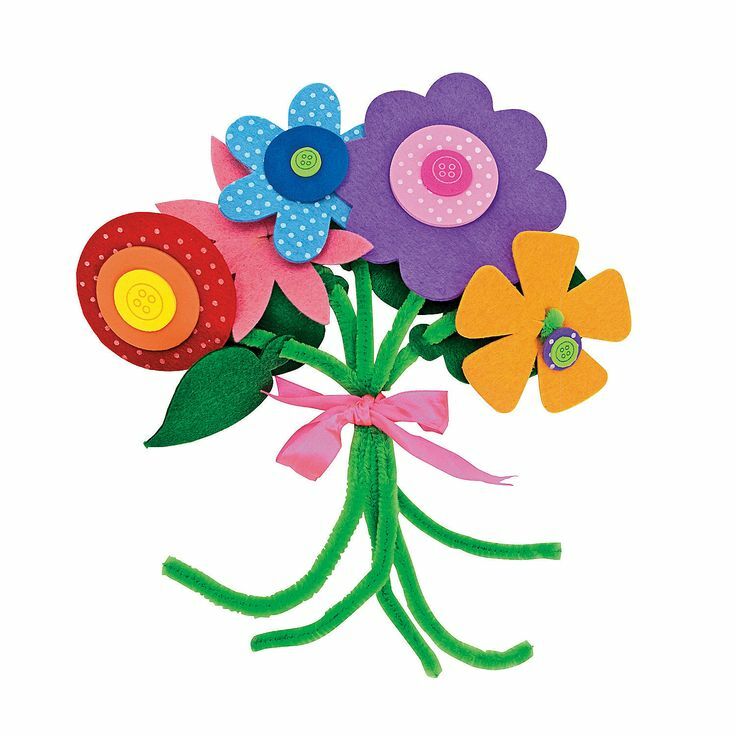 Drop in for a variety of summery crafts for young children. Bedtime Stories & a Craft is Tuesday, July 7 @ 7:00. Wear your PJs and bring your teddy bear as we read some stories and sing some songs.